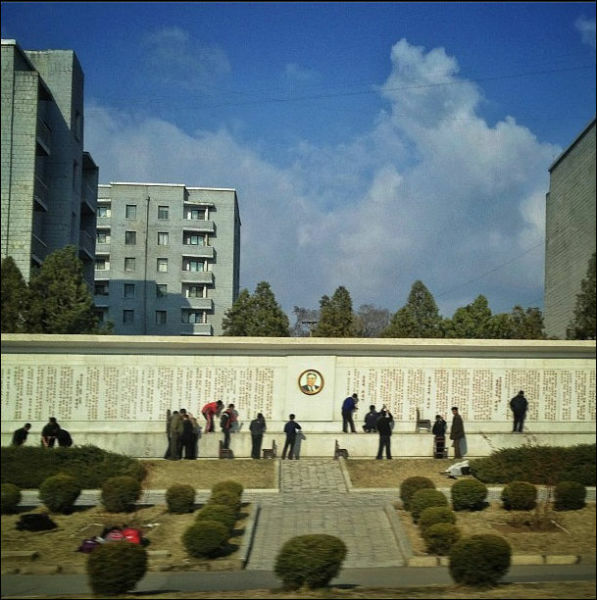 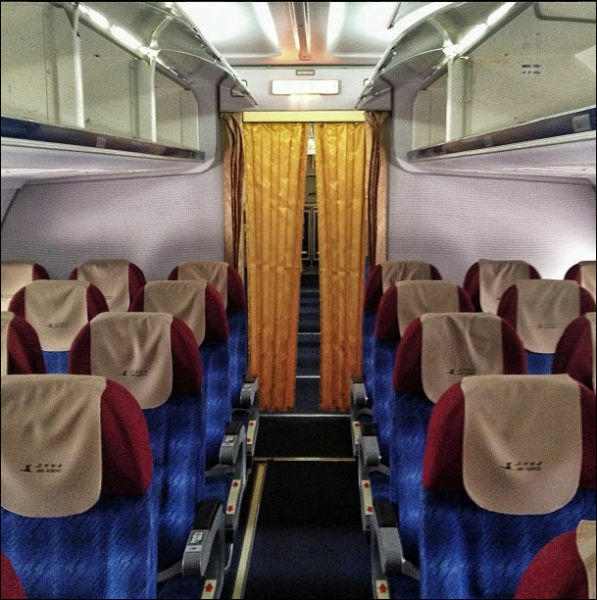 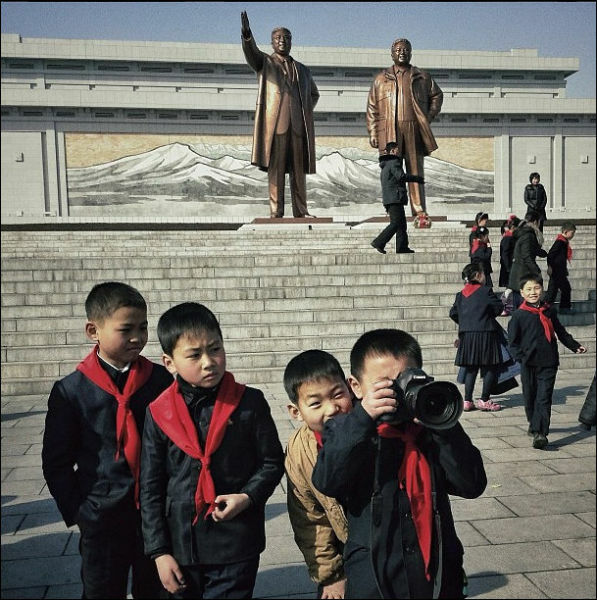 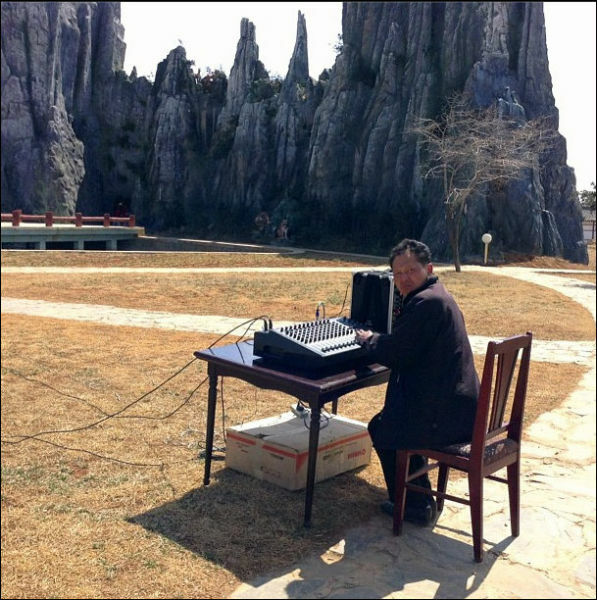 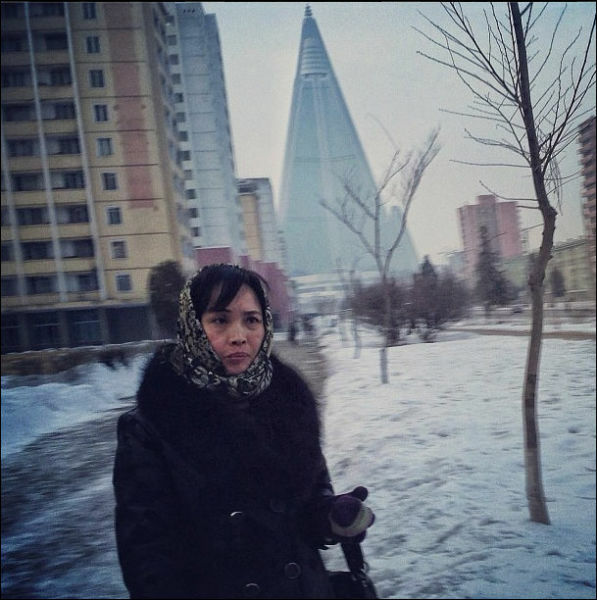 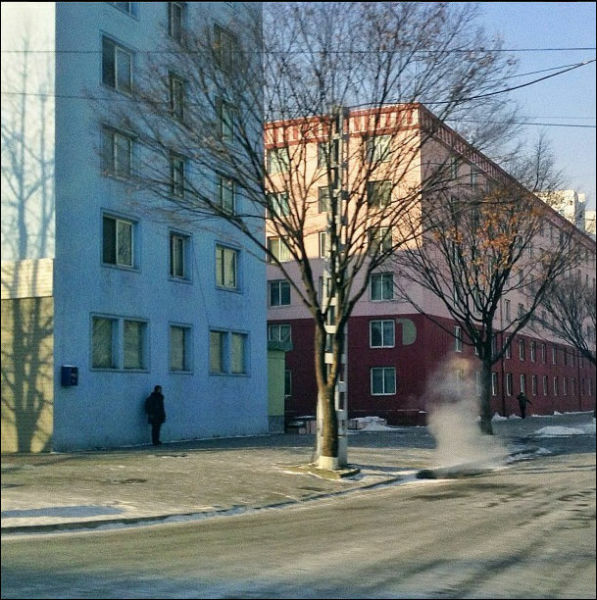 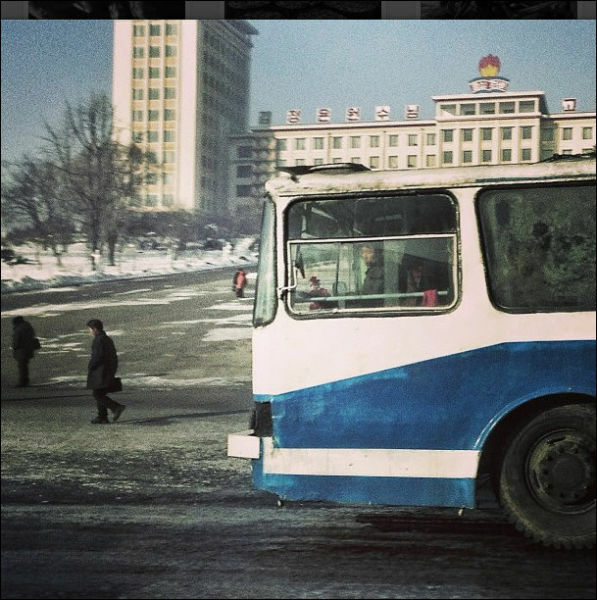 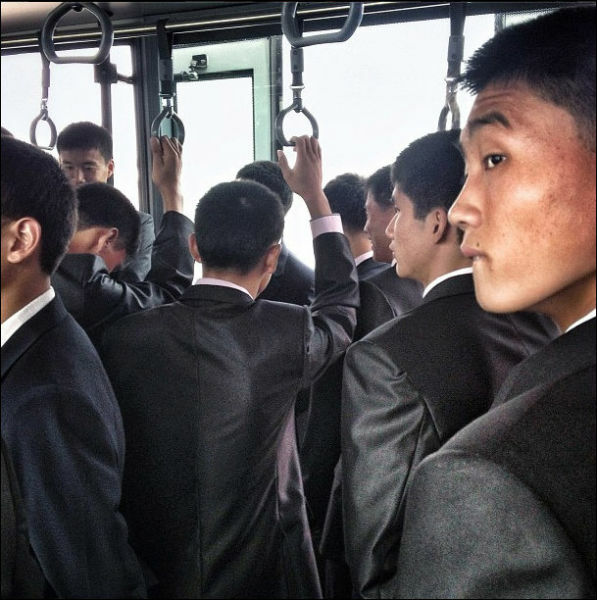 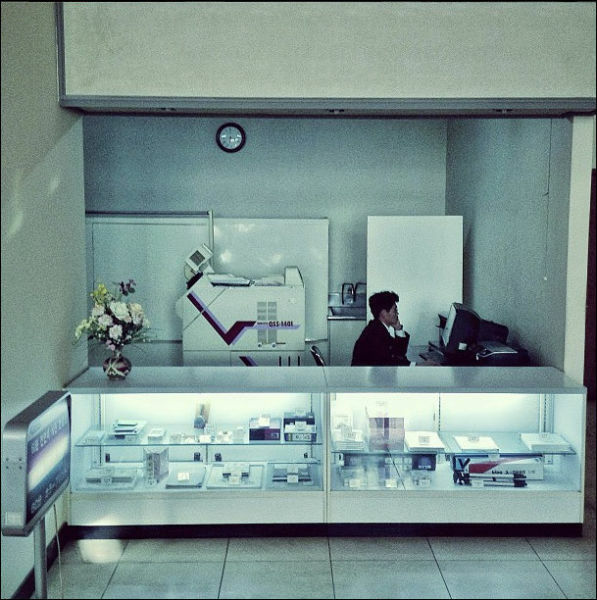 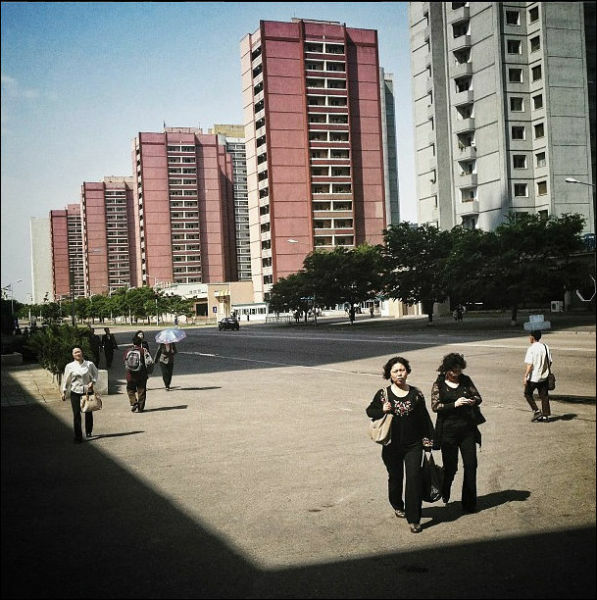 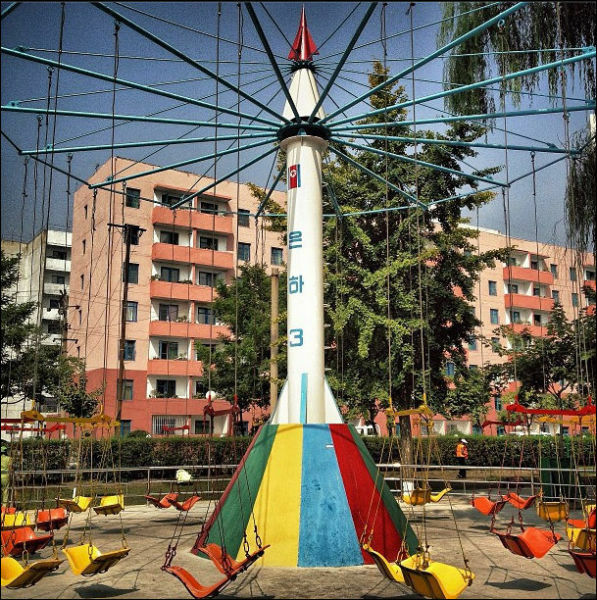 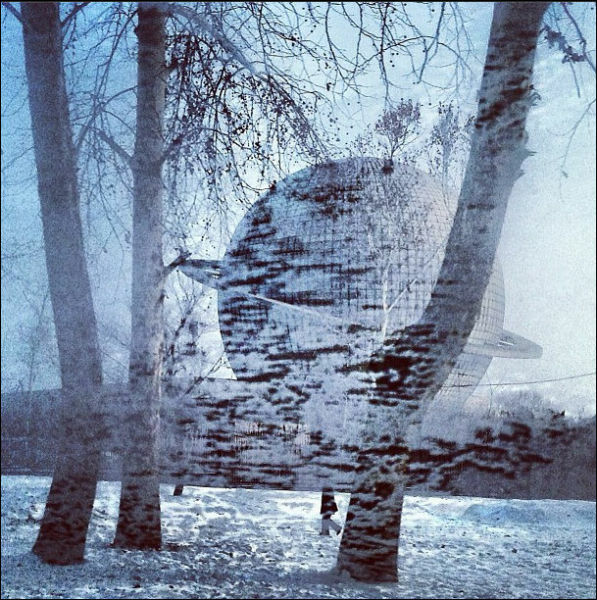 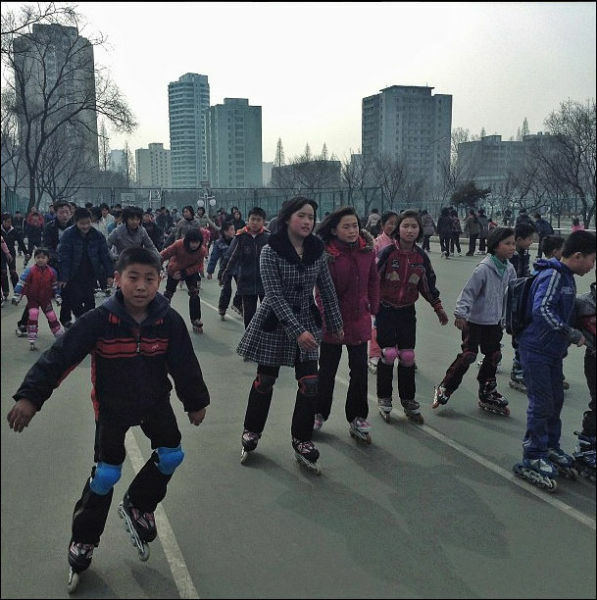 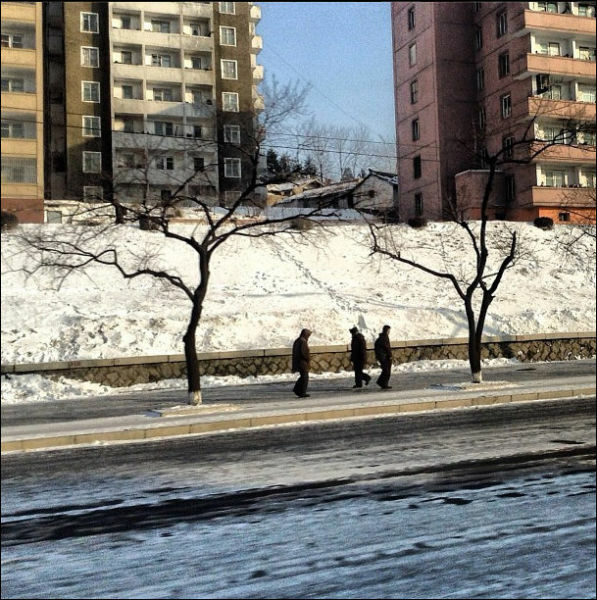 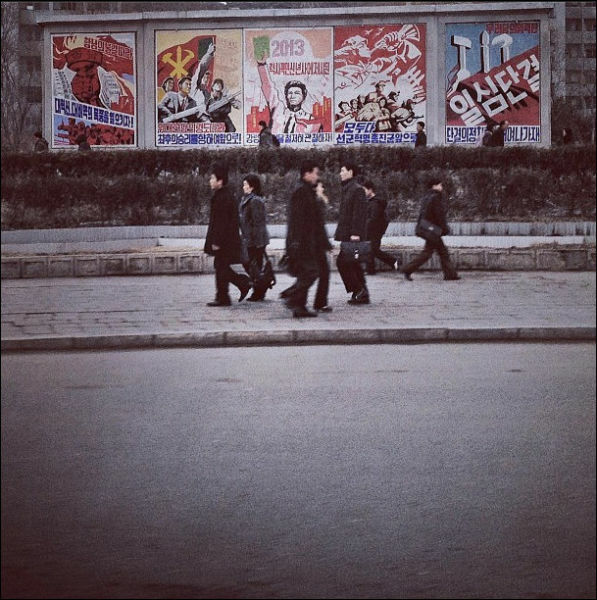 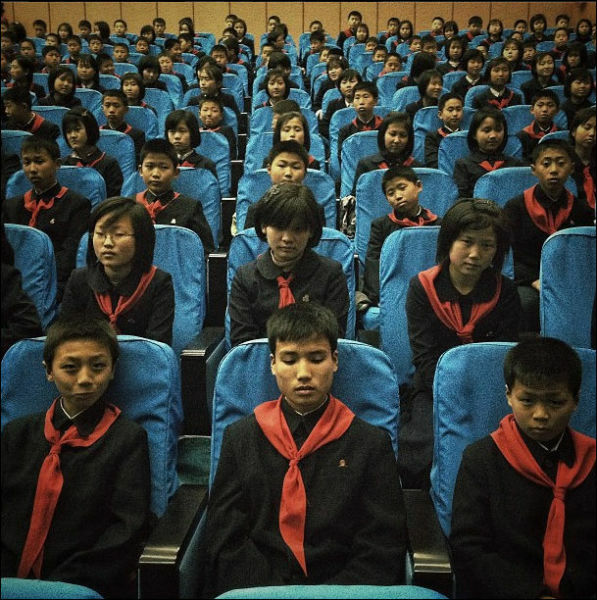 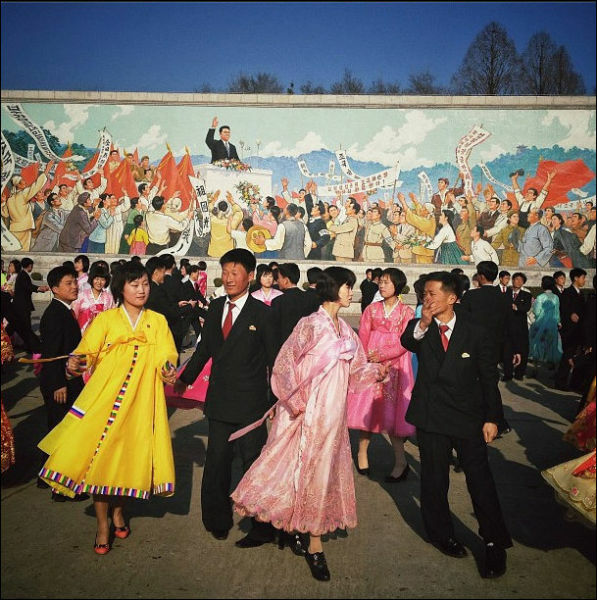 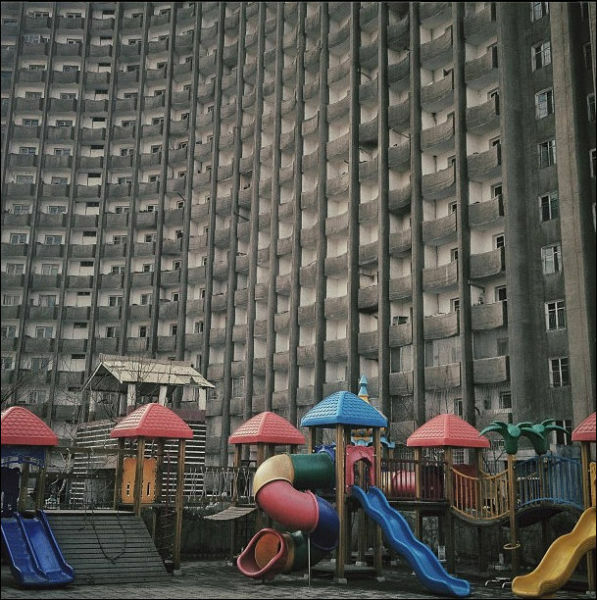 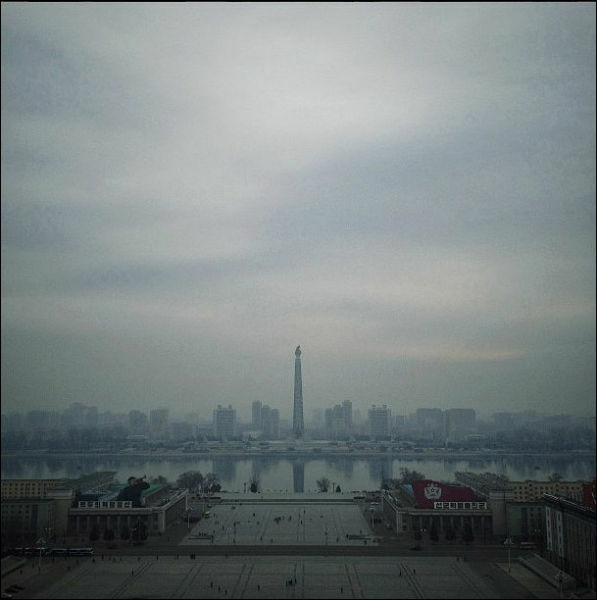 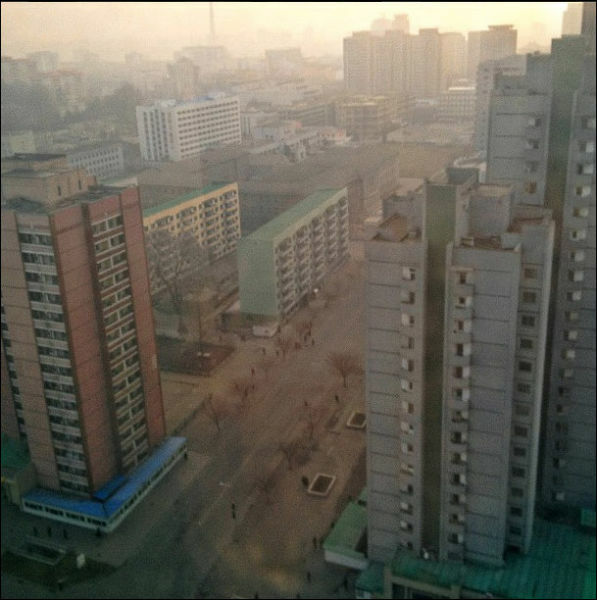 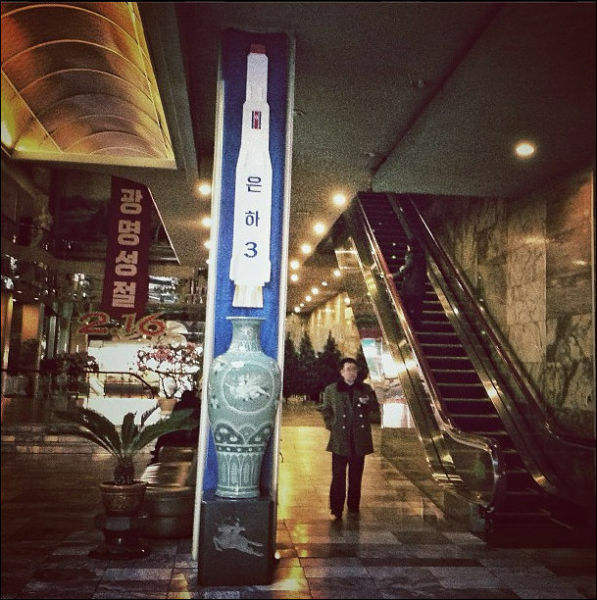 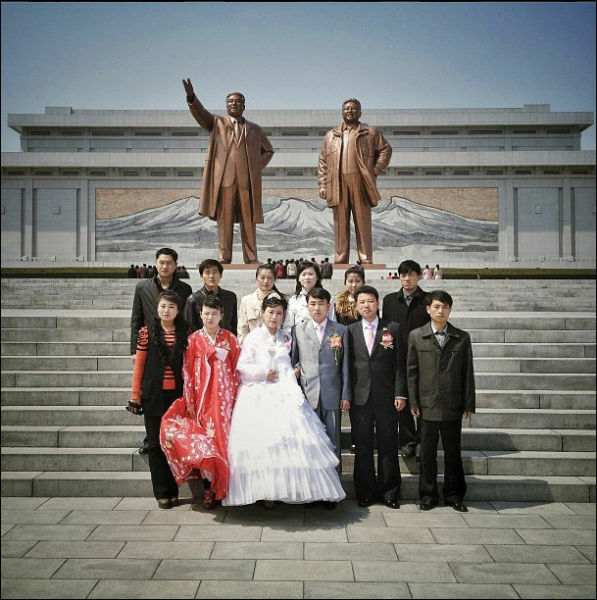 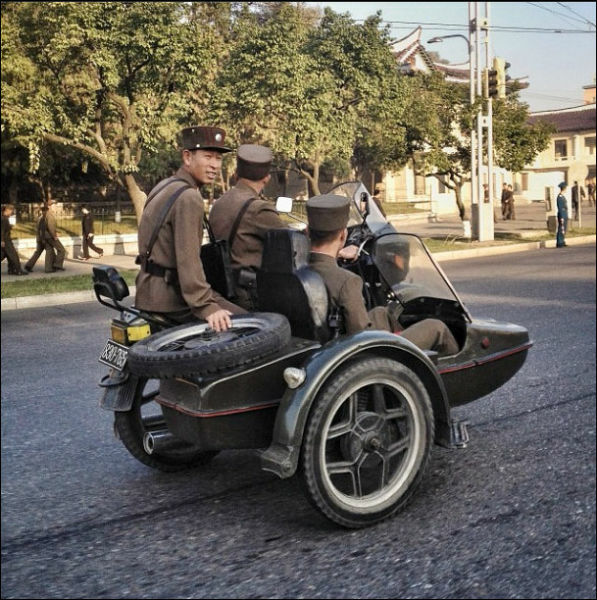 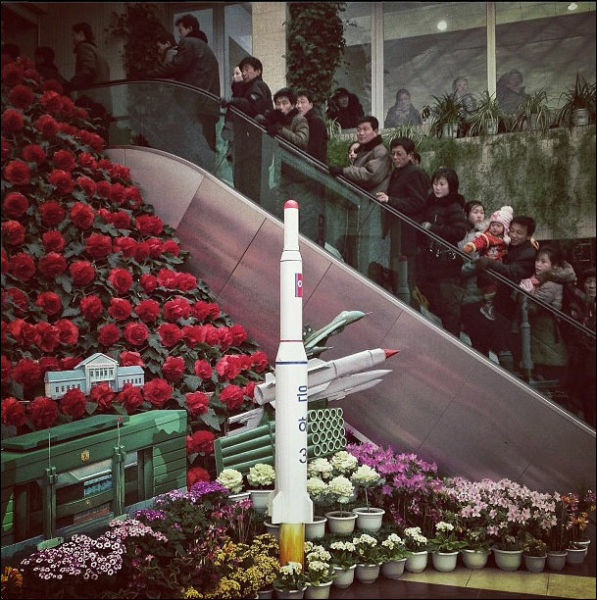 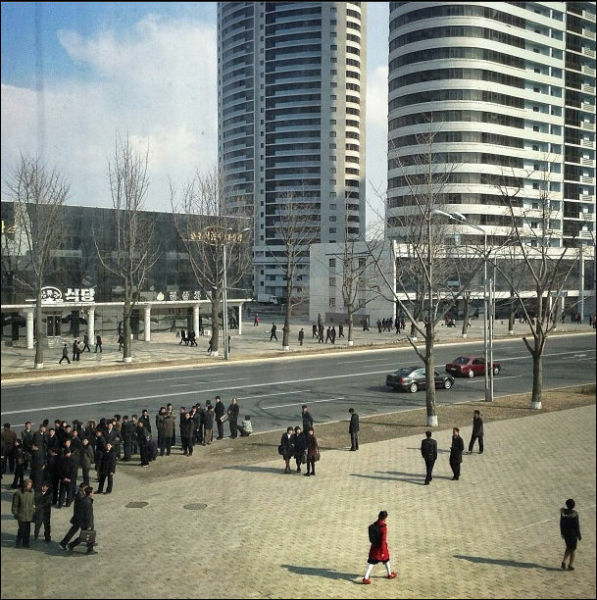 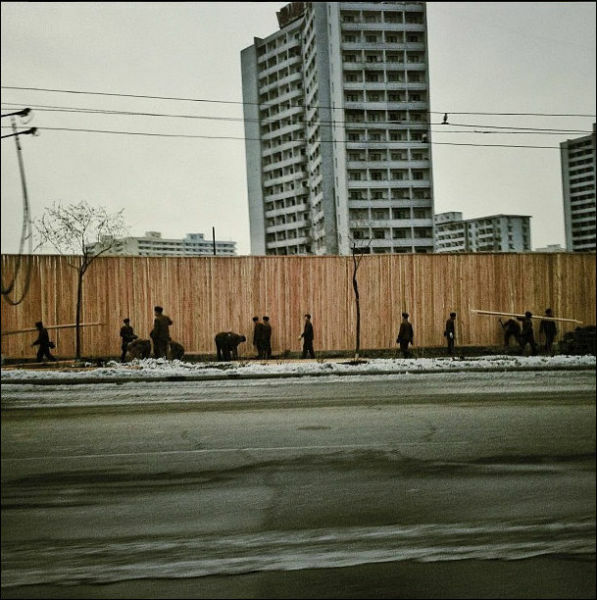 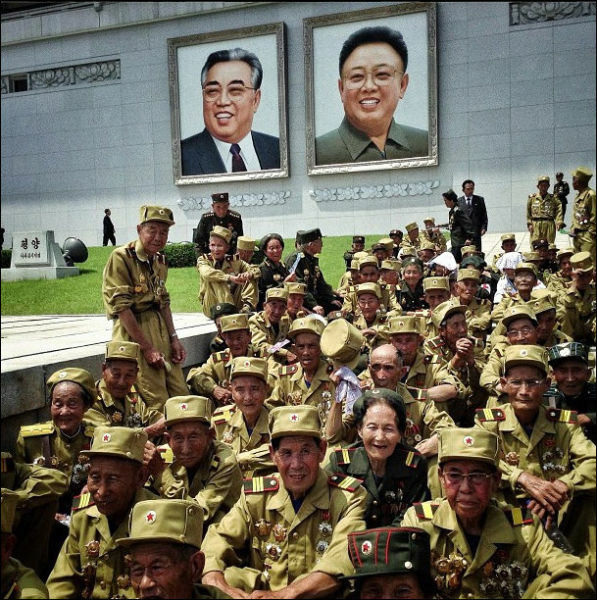 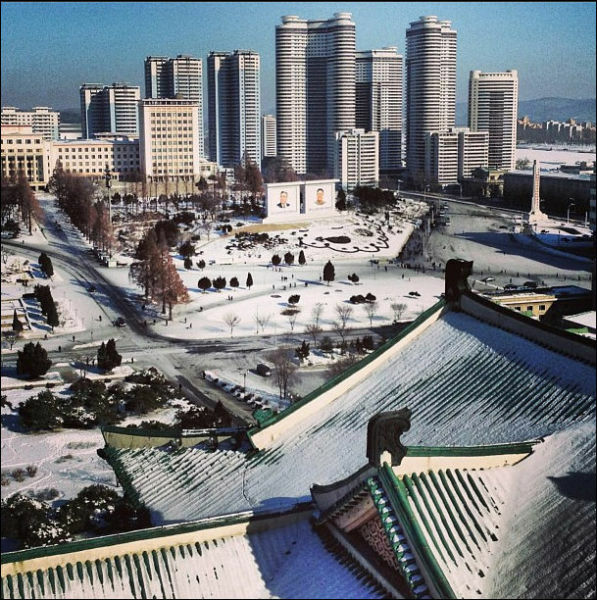 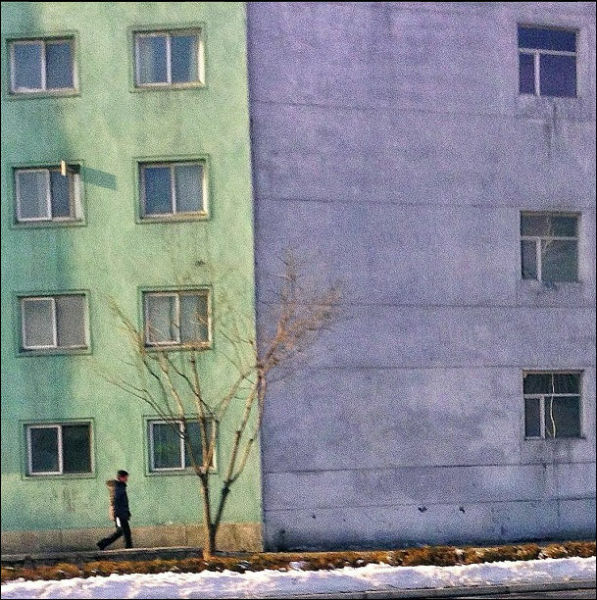 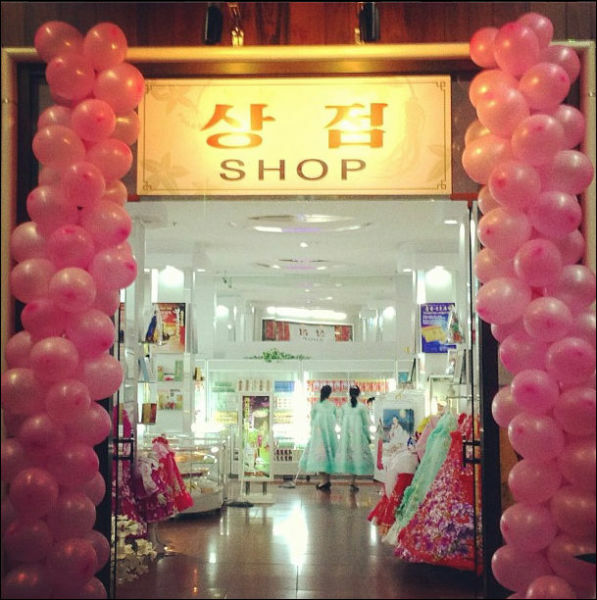 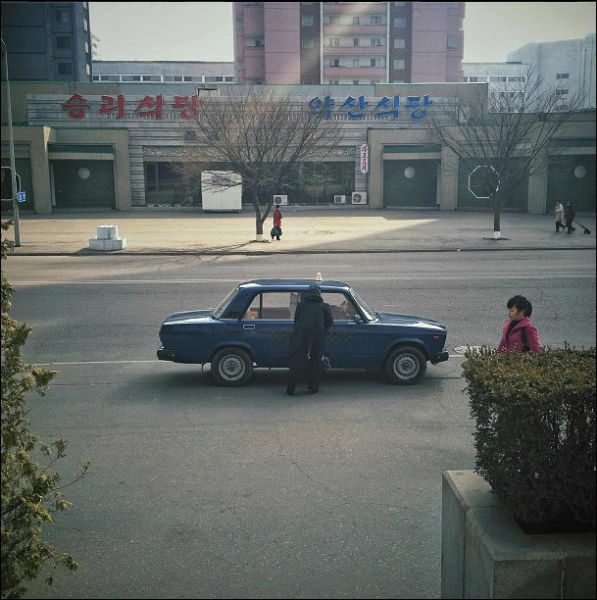 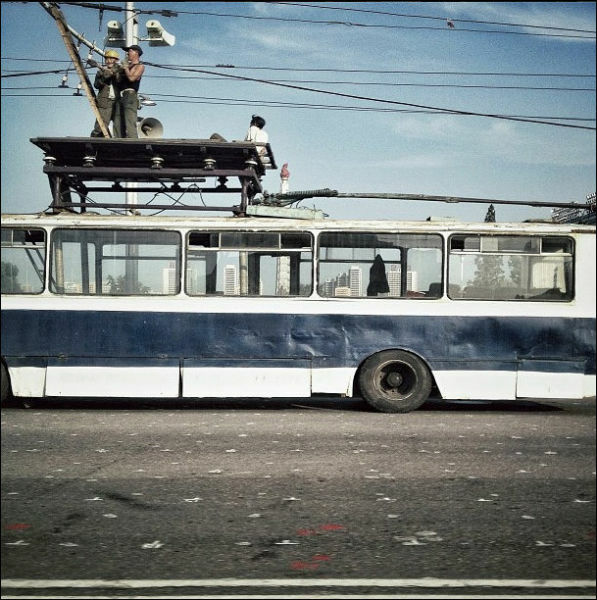 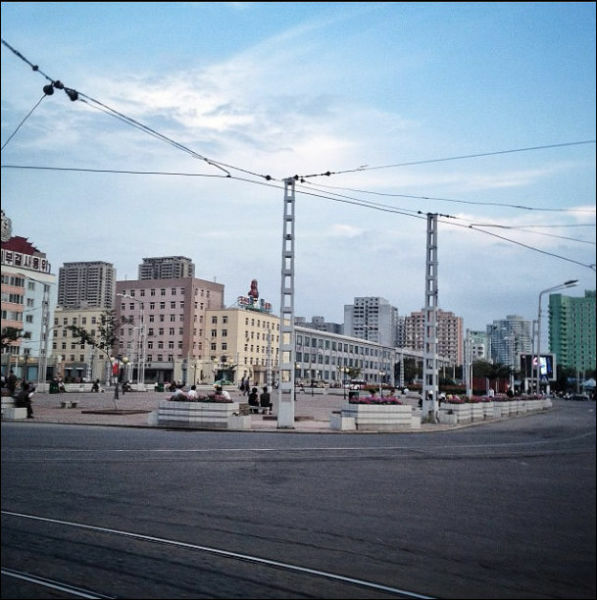 Photojournalist, David Guttenfelder went on a trip to North Korea and was allowed to use his smartphone in the country. 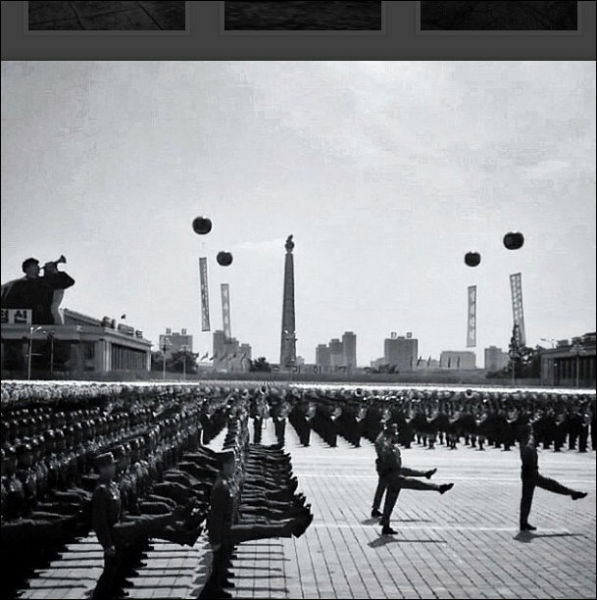 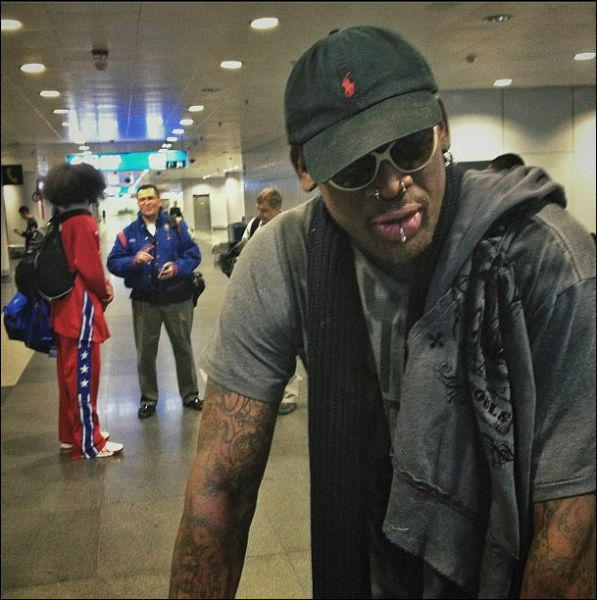 Here are some of the unrestricted photos. 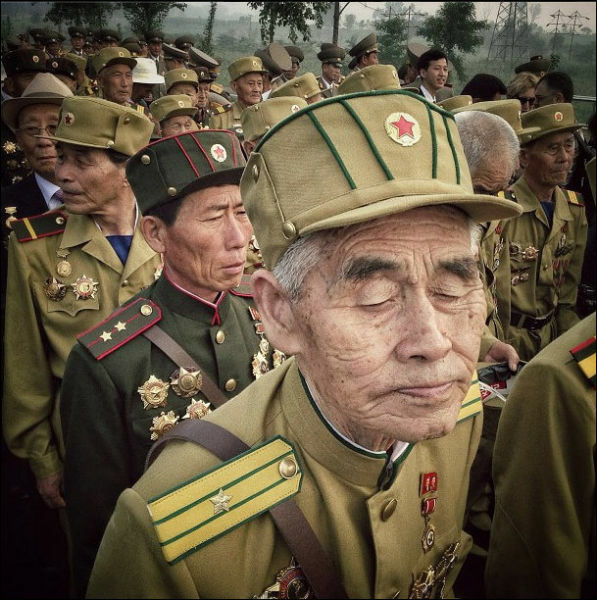 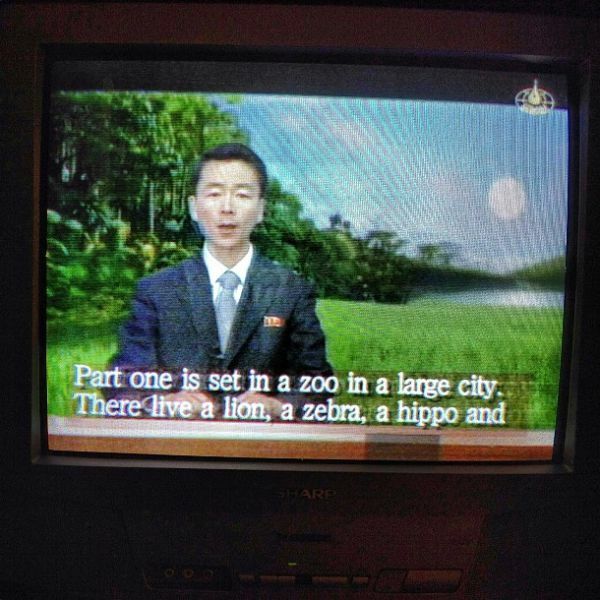 i wonder if next series he'll show us the labor / death camps where everyone who's not an obedient zombie is sent. 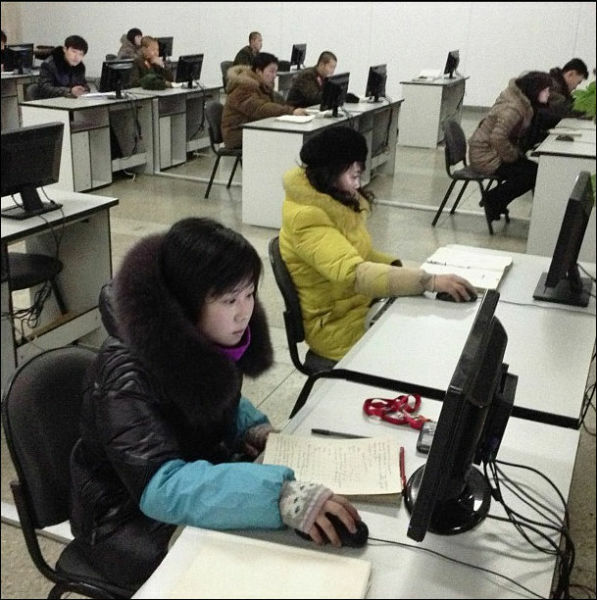 Everyone work like robot!! 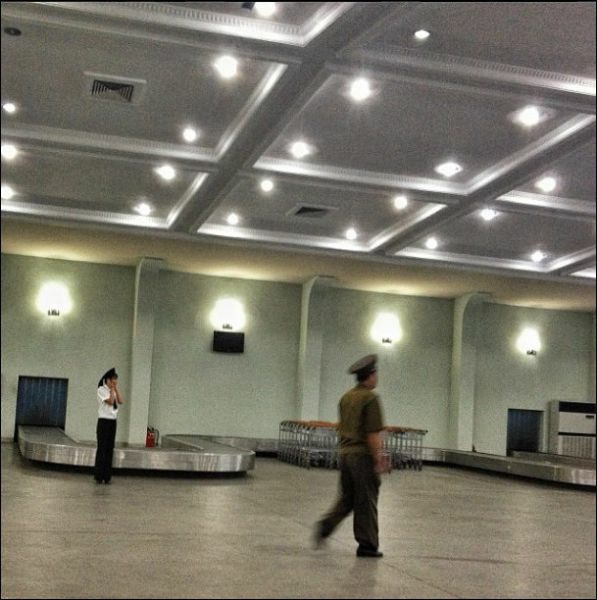 no freedom!!!! 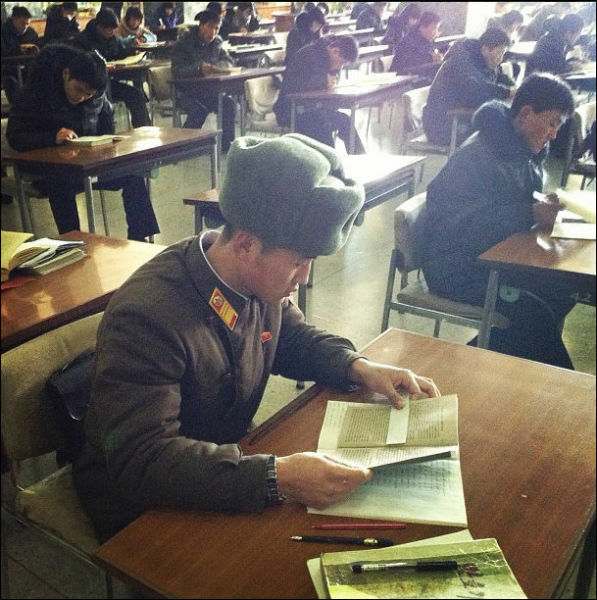 #21 - They need several more millions of these and I think the USA should help them out by sending them. 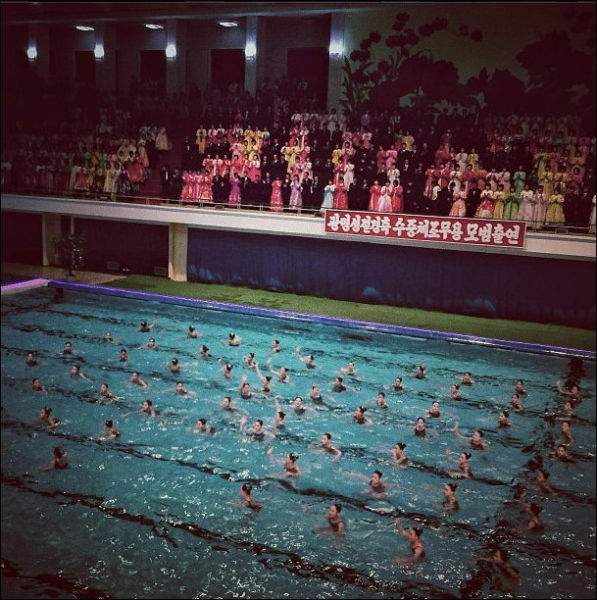 What do you have against red warm-up suits?